Young people are changing Texas. Help us empower them. Austin Bat Cave aims to raise $30,000 to expand its programming and deepen its impact on our community. You can donate to this campaign here. This has been a special year for Austin Bat Cave. With the release of our tenth anthology, Welcome to My Planet, we celebrated a decade of free, community-based writing workshops for kids. All children and teenagers have experiences and perspectives that matter. Our workshops operate under this crucial belief, and our democracy likewise depends upon the bravery of our youth to share their stories. It is more important than ever to amplify the voices of Central Texas students. We invite you to support youth in expressing themselves with the powerful tool of writing. According to the Pew Research Center, two-thirds of Americans report that some of their news comes from social media. While it is increasingly important for students to learn about fact-based reporting and engage with the news, it is also critical that news and media engage with and represent students. ABC wants to show young people that journalism not only has a place for them but requires their participation. 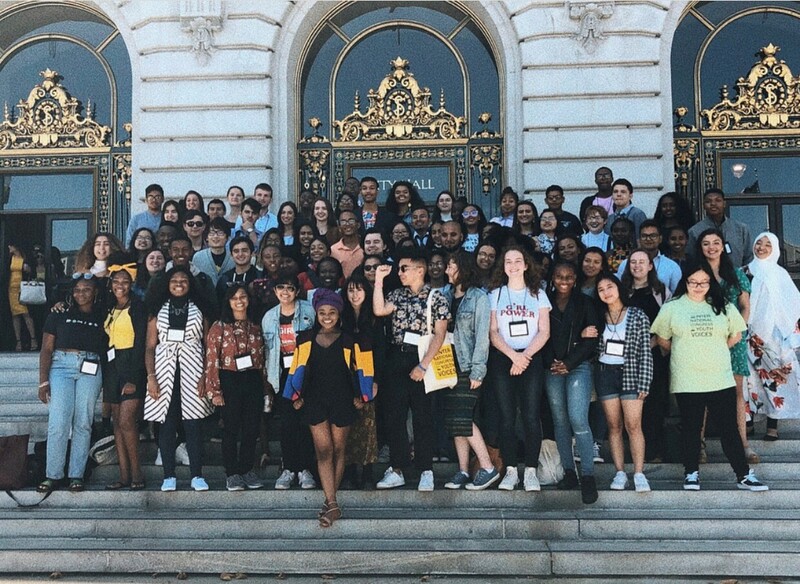 In August, Austin Bat Cave sent two of its students to participate in the first International Congress of Youth Voices in San Francisco, which brought together nearly 100 student delegates from 15 countries and culminated with a youth manifesto published in The Guardian. This fall, Austin Bat Cave has continued to promote youth voices in the media through op-ed writing workshops with nonprofit Out Youth and a publishing partnership with Qmmunity, the LGBTQ section of The Austin Chronicle. All over the country, young folks are stepping up and speaking out. They’re marching on state capitals, writing to their representatives, and facilitating meaningful dialogues even before they reach voting age. 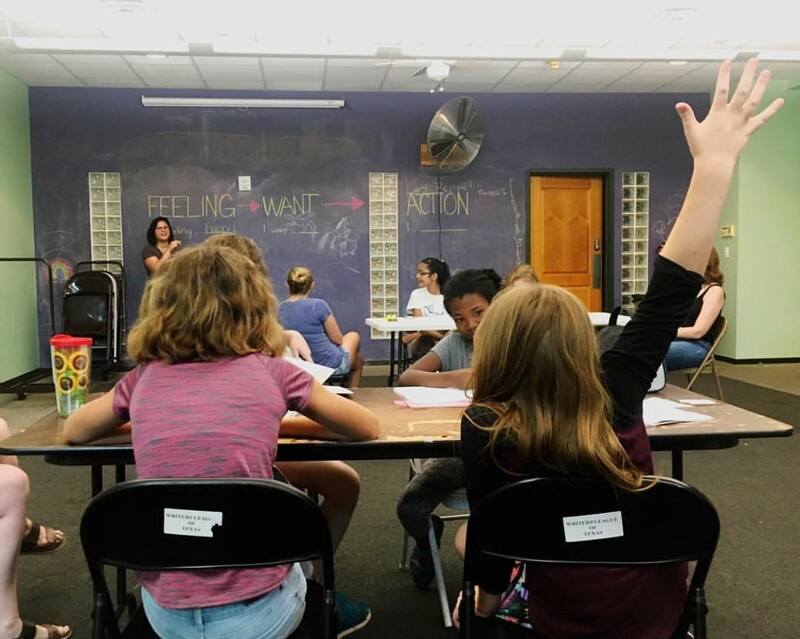 Drawing inspiration from these experiences and current movements to promote youth voices across the nation, Austin Bat Cave is focusing new programming on youth activism and civic engagement. Every young person, regardless of race, religion, gender identity, sexual orientation, or immigration status, belongs to our community and deserves to be heard. With a series of workshops on youth activism, op-ed writing, press freedom, and fact-based reporting, Austin Bat Cave aims to increase the number of Central Texas students contributing to public dialogue on issues of local and national importance. Last year, Austin Bat Cave organized 39 free writing programs. We trained 141 volunteers and taught nearly 1,000 students. This semester alone, ABC has 18 programs serving 350 students. 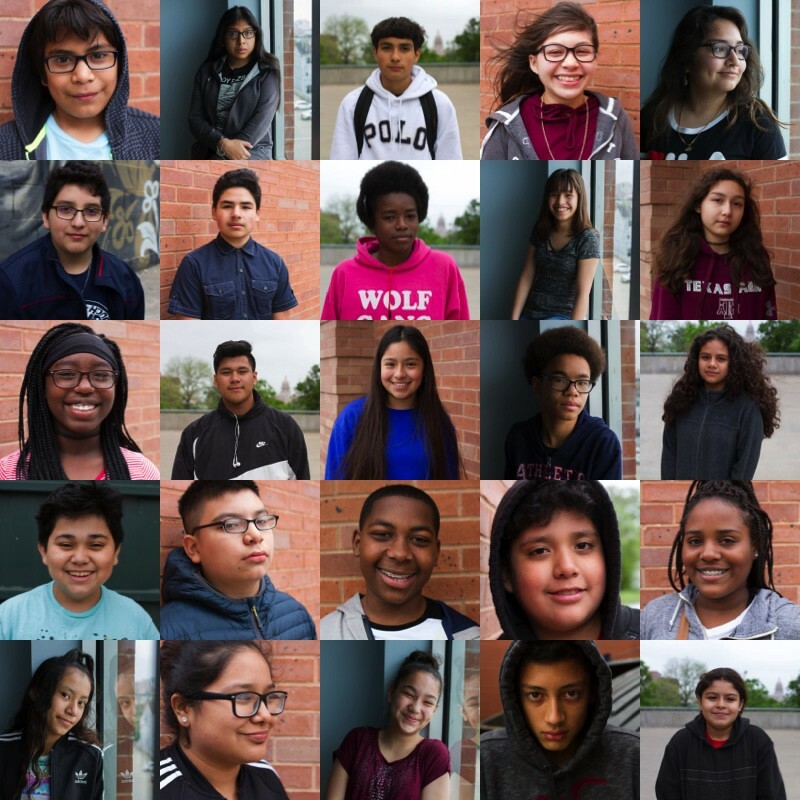 In 2019, we hope to expand our reach into the surrounding areas of Austin where many economically disadvantaged students have moved, engaging more youth with issues affecting their communities and, most importantly, encouraging them to keep writing. We invite you to support our mission to provide children and teenagers with opportunities to develop their creative and expository writing skills. Please consider Austin Bat Cave in your year-end giving so that we may continue this important work. Thank you for being a part of our community. You can donate to our campaign here. All donations are tax deductible to the fullest extent of the law.